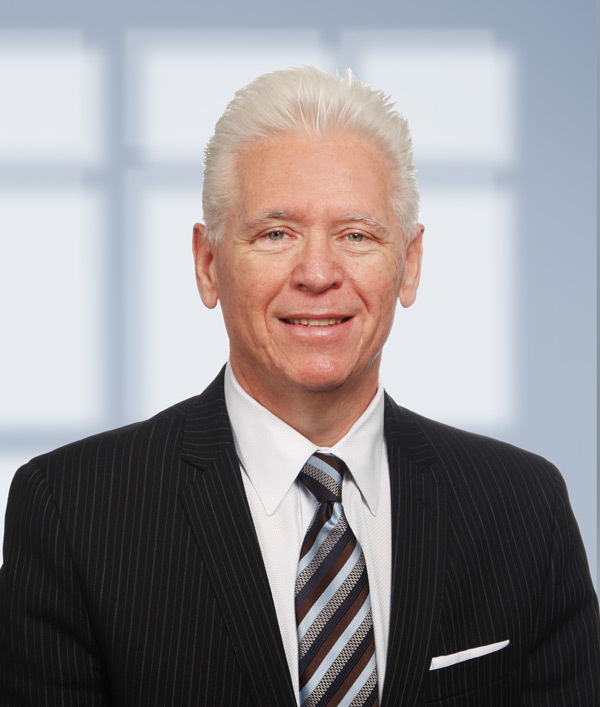 Kevin Riley, a founding Partner of the Firm, practices in the Litigation section. He has more than 70 jury and bench trials to his credit, meaning he offers a broad range of legal experience to his clients. He has tried and arbitrated lawsuits on both sides of the docket and, at last count, has tried or handled lawsuits in nearly every county along the Texas Gulf Coast from Beaumont to Brownsville. As his practice has expanded across state lines, so has his presence in state and federal courts, including the New Mexico Federal Court system. Kevin operates his practice under the belief that the legal profession is one that requires a dedication to the needs of the client. That dedication can and often does come at a high price. Late-night preparations for trial, followed by longer days at the courthouse, are standard fare for the modern trial lawyer.